We have now settled in to our new basecamp in Dorset and are finalising the details for the early stages of our world trip. As with any major project it is always good practice to undertake a trial run to shake out any issues that might arise; so we are taking two trips over the next few weeks, one to Spain and one to Cornwall. The first trip will be to Northern Spain and we are going to take three days to drive down through France. We will stop just north of Paris the first day; at Millau at the end of the second day and will reach the Spanish branch of the family near Girona on day three. 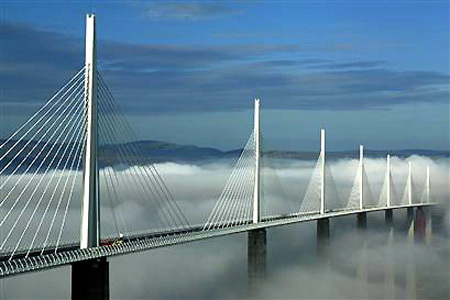 We will spend about 10 days there and then head home via the Limoges area stopping for a few days walking. We will then head back to basecamp. 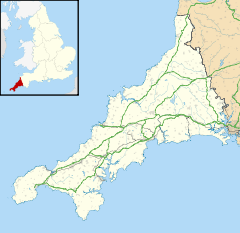 The second trip will be a week in Cornwall with family and friends, right down in the far southwest. It will be a great chance to explore the county and start to look around ahead of our big move west when we return. After these two mini-adventures we should be better prepared for the big one; lets hope so! Be carefull! Its not an easy time for unemployed migrants with no fixed abode. Expect to be abused and left in a muddy field.